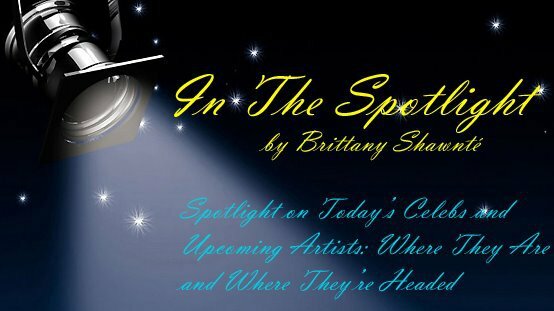 The Spotlight by Brittany Shawnté: EDITORIAL: Celebrating Seven Years with The Spotlight! EDITORIAL: Celebrating Seven Years with The Spotlight! Today marks SEVEN years since I've started The Spotlight! I'm truly blessed to have been able to start and grow this website, and being able to do what I love. I say this all the time to people that ask. Spotlight was able to open other doors for me that I never would've imagined for myself. 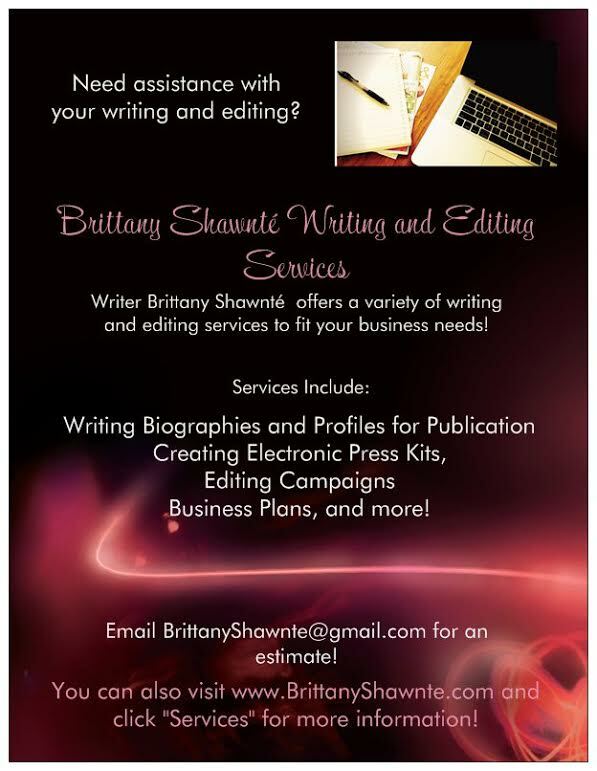 Not only was I able to grow in my writing and editing skills, working towards my own dreams, but I was soon able to interview and showcase other people's talents and creativity. That's been one of the coolest parts of what I do. So I just wanted to share some honest thoughts about the site, and share with some retro pics with y'all! Spotlight started out as In The Spotlight back in 2009...my Photoshop skills were BASIC! Honestly, when I started Spotlight, I was a baby. It was the summer after my freshman year at Loyola University Maryland, I had just turned 18, and was still figuring myself and school out, let along trying to seriously build up a blog. The first five years of the site, if I'm honest, were me figuring out a balance and creating more content. I joined under the JWWWD (Just What We Wanna Do) umbrella in 2010, with other women, most of whom had graduated from Loyola. We each did our own thing, offering posts on life and love, fashion, beauty, fitness, and, of course, entertainment. Yet and still, I knew that this was more than a hobby to me, and that I needed to put in more work to build the site and my writing career. Played around with new looks once joining under the JWWWD umbrella. Over the past two years, I have been putting in way more work than I did in the beginning stages and the blog, advertising, and, ultimately, my pockets reflected it. I sacrificed quite a bit, and still do, but it's so worth it to me. Not only am I running this site, but I'm also writing for CelebritiesDoGood.com, and also Switch Media, Inc., which handles marketing and social content for D.L. Hughley, Rickey Smiley, and Chris Meloni (and is continuing to grow)! It's a struggle to balance it all, but I can't complain about what's on my plate when my goal was to eat! Now, I'm meeting not only my writing goals but my overall financial goals and that's a big blessing. This is, really, a letter of encouragement to myself LOL, but I thank y'all for reading and for supporting The Spotlight like you do! It truly means the world. I'm grateful to Josh (aka Smilez), who writes for the blog, and has put in serious work in creating more spotlights! A few writers have come and gone, but since he's started, he's been grinding, balancing blogging here and his own jobs! I'm appreciative of all of the publicists and agencies that I've been able to connect and work with, and the many artists, designers, etc. that have reached out to us to be featured! It's an honor. As a general note, let me share a quote with y'all that I live by: "When God sees you doing you part, developing what He has given you, then He will do His part and open doors that no man can shut." Every year that I've put in the work, I've seen growth, and I thank God so much for that. I'm grateful, but I know there's way more to do. I don't have it all together (contrary to some people's beliefs), but I'm getting there, and am brainstorming and taking classes trying to build the talents, passion, and vision God has given me. Though I'm grateful for my success, I refuse to get complacent. I honestly don't know what the end will be for The Spotlight, but I do know that I'm not stopping until I get where I want to be as an entertainment writer overall.